Since 1997 the Motability Scheme has enabled hundreds of thousands of disabled people to remain mobile and gain greater independence with a mobility scooter, powered wheelchair or brand new motor vehicle. If you’re eligible for state disability benefits, you can put your allowance towards a brand new car and we have a host of available models from Citroën, DS and Mitsubishi here at Wilmoths. You can always expect great value from Wilmoths and right now there are lots of models available with no deposit. You can take your pick from a wide selection of vehicles from Citroën, DS and Mitsubishi complete with specially adapted features to suit your individual needs, many of these modifications are available at no extra charge. 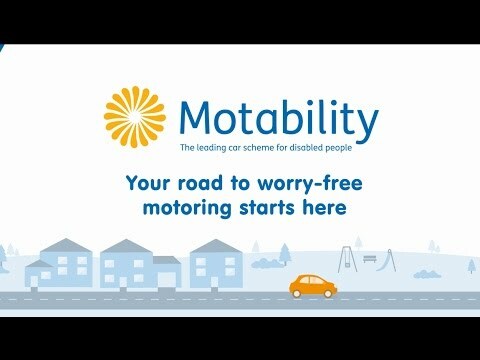 If you have any questions about the Motability Scheme, or you want to find out if you’re eligible, get in touch with Wilmoths today. We have Motability experts on hand to help you out across our showrooms in Ashford, Crayford, Eastbourne, Folkestone, Guildford, Hastings, Maidstone, Southampton, Winchester, Wokingham and Uckfield.